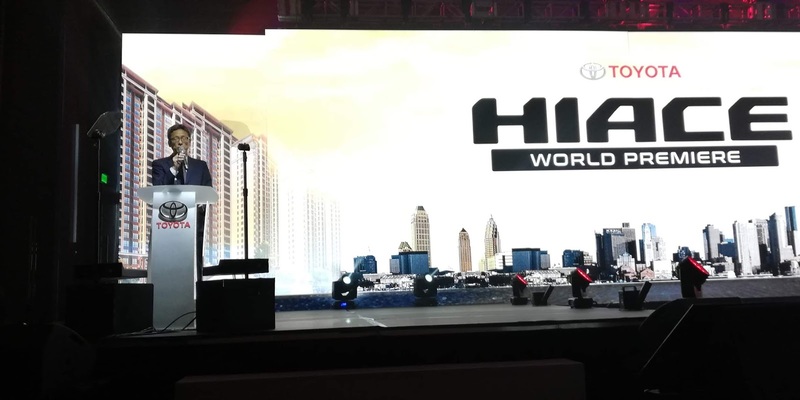 Monchster Chronicles: The All-New Toyota HiAce World Premiere is Proudly Held in the Philippines. Toyota Motor Philippines is the number one distributor of the Hiace outside Japan, out of 150 other countries in the world where the model is present. That is the reason why it was chosen to showcase a much-anticipated global event. innovation from Toyota," said Mr. Satoru Suzuki, President of Toyota Motor Philippines. 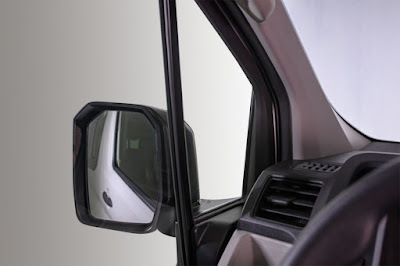 This model has proven to be the most popular utility van in the country, achieving a total market share of 56% in the utility van segment last 2018. 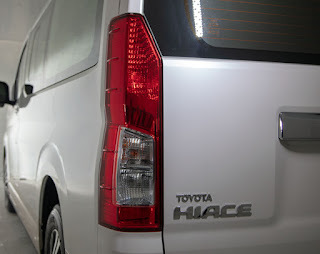 It is so popular, "Hiace" became a household name. When someone says HiAce, he means van. I remember my Lolo Laki (Hilarion G. Henares Sr) owning a first-gen Hiace in the early 70's. 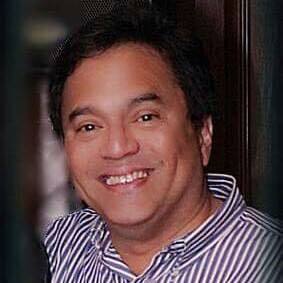 He would take us grandchildren to Luneta, Hidden Valley, Antipolo, Laguna, Baguio and Pangasinan. It had more than 200k kilometers on the odometer before he sold it. A work horse and memorable ride it was. After a 15-year design-change hiatus, the iconic Toyota Hiace finally went through a total make-over including a facelift and a nose job. It actually turned out beautiful. Good job Dr. Toyota! The All-New Hiace is sleeker and tougher looking. It's clean lines, large slanted headlights, towering taillights, and wrap-around front bumper complete its grandiose stance. The most obvious design-change is of course the longer nose. 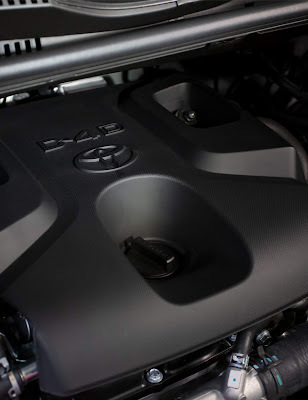 Toyota engineers now placed the engine in front of the cabin (semi-bonnet) as to the former where the driver sat on top of it (cab-over design). Looking closer, the All-New Hiace, compared to the last model, is now car-like. 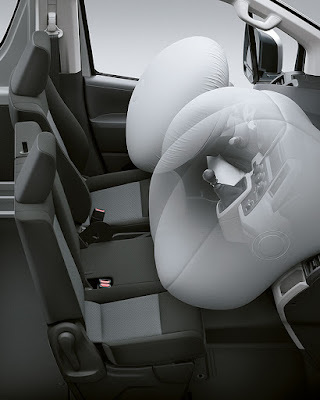 It has a more relaxed driving position with fully-adjustable seats that are contoured and comfy. To my surprise, and adding icing to the cake, I discovered it also had a Tilt / Telescopic Steering wheel which comes standard on all variants. Nice! 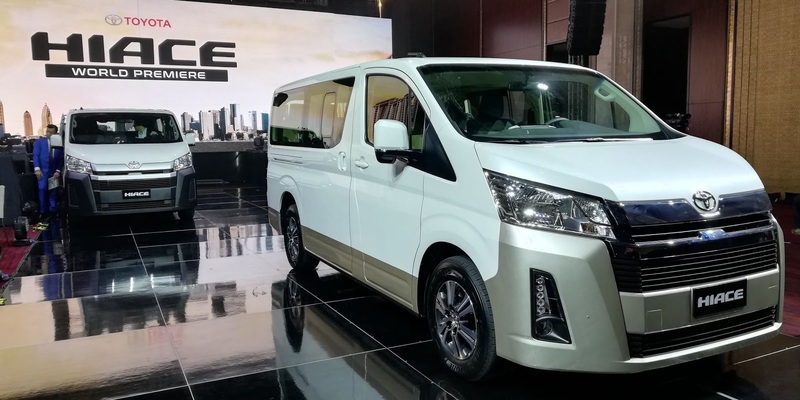 Because of the design-change of the All-New Hiace, the cabin is now roomier which in turn can accommodate wider seats while creating more legroom and luggage space. It will definitely be quieter, with less heat and vibration inside the cabin, now that the hot engine is not sitting below. 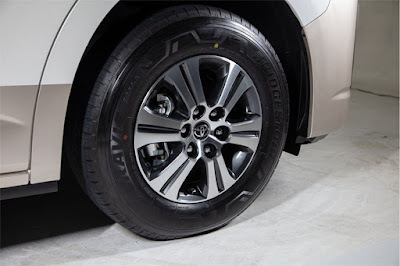 The All-New HiAce is now equipped with a simpler, smooth-riding MacPherson strut front suspension. Better than the old hard-riding double-wishbone type. That is another game changer right there. With its new powertrain, the All-New Hiace is powerful and more fuel efficient than its previous generation—making it a vehicle you can truly rely on. 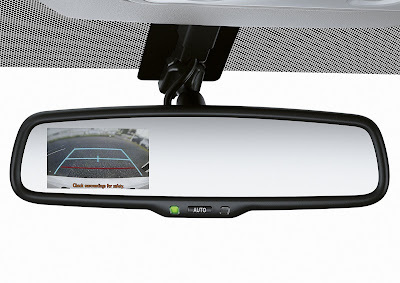 available for retail in all Toyota dealerships nationwide starting March 5, 2019. The GL Grandia Tourer will be available in early April. There are two key inspirations in the design and engineering of the All-New Hiace. 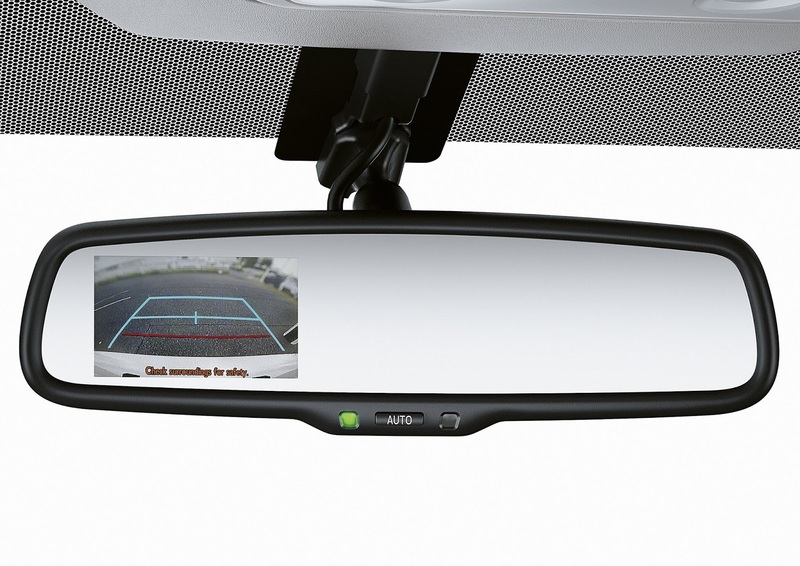 The first is to create a vehicle that increases productivity. The second is to provide safe, comfortable, and reliable transport for people everywhere. mounted atop the front wheel axle. serviceability, as the engine becomes easier to access compared to the previous make. Paired with a highly rigid body, the All-New Hiace offers better riding and driving pleasure that is worth beyond its price point. Hailing from Toyota’s prominent commercial vehicle (CV) heritage, bold but clean character lines sweep through the Hiace horizontally, creating a strong and stable image. 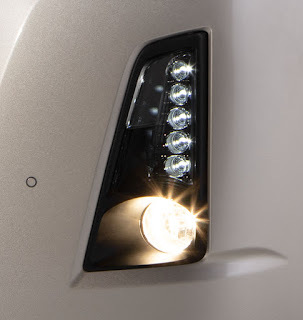 For the GL Grandia Tourer variant, the head lamps are complemented by vertical LED Daytime Running Lights and fog lamps in the bumper, while chamfered rear combination lamps add to its three-dimensional presence. Its spacious cabin space is built for maximized storage, and added features elevate the ownership experience to an unprecedented degree. A powerful and fuel efficient 1GD-FTV 2.8 L engine ensures that the vehicle can traverse any road while carrying any load. commuting burden from its drivers and passengers, the All-New Hiace’s design cues are inspired by real-world problems to provide modern-day solutions. 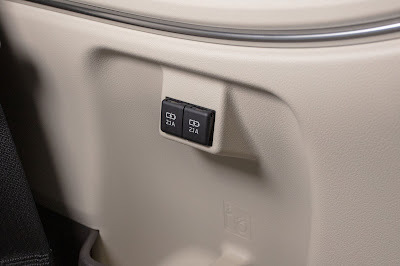 Inside the cabin, satisfaction is guaranteed by the maximized storage capacity and optimized riding comfort. 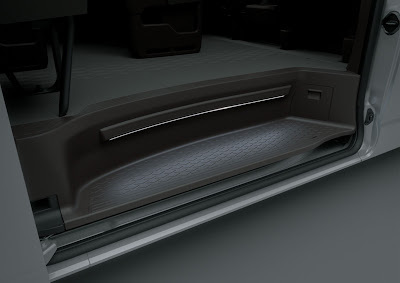 Store anything and everything inside your trusted utility van with its large overhead and console trays, in addition to the ample space beneath the front row seats for the Commuter Deluxe. 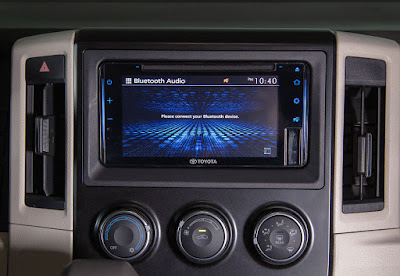 A number of improvements have also been adopted by the sixth generation Hiace for easier ingress and egress. 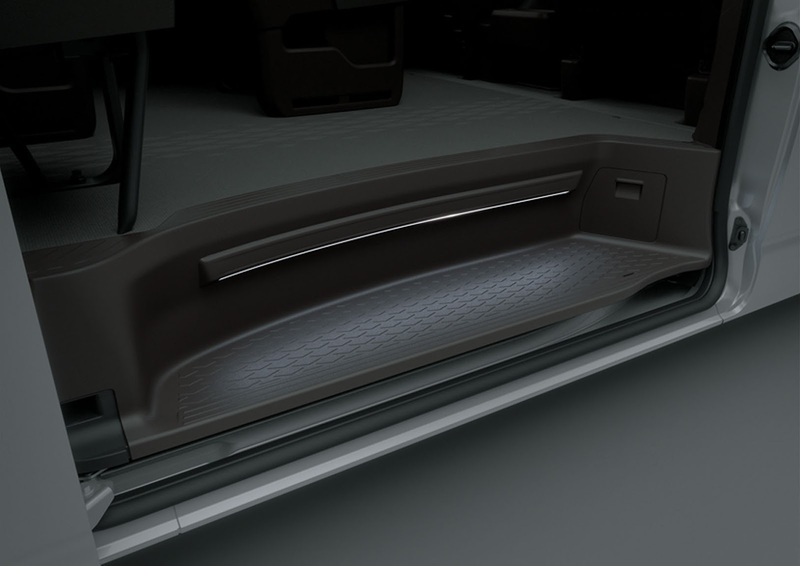 There is a noticeably more legroom, providing a riding experience enhanced by wider door steps, strategically-positioned assist grips, and illuminated entry system. The plush headrests are making a comeback on the GL variants for their passengers to relax on, while the entire line-up prevents its daily passengers from suffering the usual discomforts of long-haul travels by improving overall suspension. The GL Grandia Tourer, GL Grandia, and Commuter Deluxe comfortably fit a maximum of 14, 12, and 15 people, respectively. 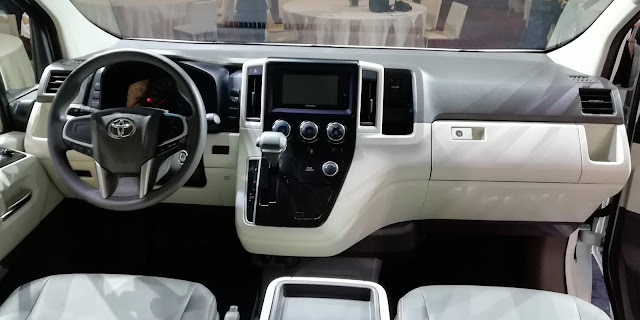 The All-New Hiace is powered by a new 1GD-FTV 2.8 L engine that has a high-boost turbocharger, 176 horsepower, intercooler system, Exhaust Gas Recirculation (EGR), and Dual Mass Flywheel (DMF) that leads to reduced cabin noise by absorbing engine vibrations. It also offers better handling with variable power steering, lighter gear shifting, and a MacPherson strut front suspension system with leaf spring rear suspension. 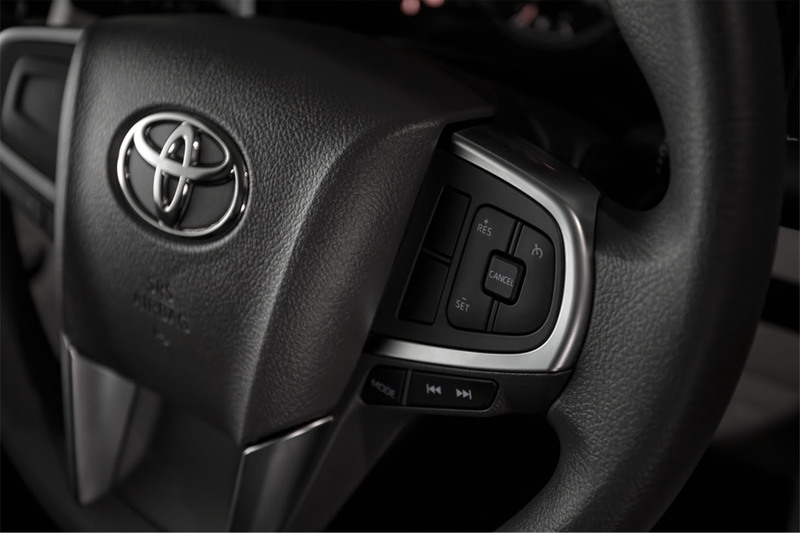 Considered a Toyota hallmark feature regardless of vehicle segment, the All-New Hiace is equipped with advanced safety features. The transition from a cab-over design to semi-bonnet additionally increases collision safety. 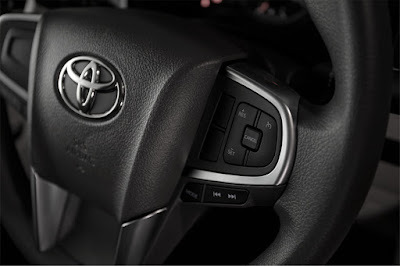 Toyota is also the first manufacturer to include a center seat airbag on a utility van for its front center passengers, for a total of 3 Supplemental Restraint System (SRS) airbags for the Commuter Deluxe and 2 SRS airbags for the GL Grandia and GL Grandia Tourer variants. 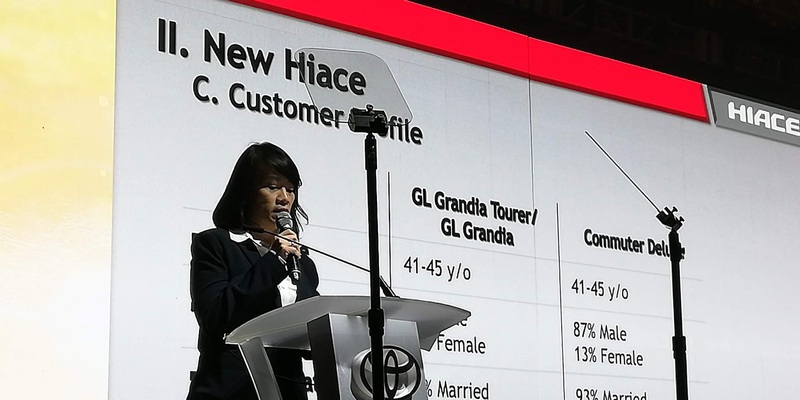 The All-New Hiace’s GL Grandia and GL Grandia Tourer variants come with Vehicle Stability Control, Hill Start Assist, Anti-Lock Brake System, and Emergency Brake Signals. 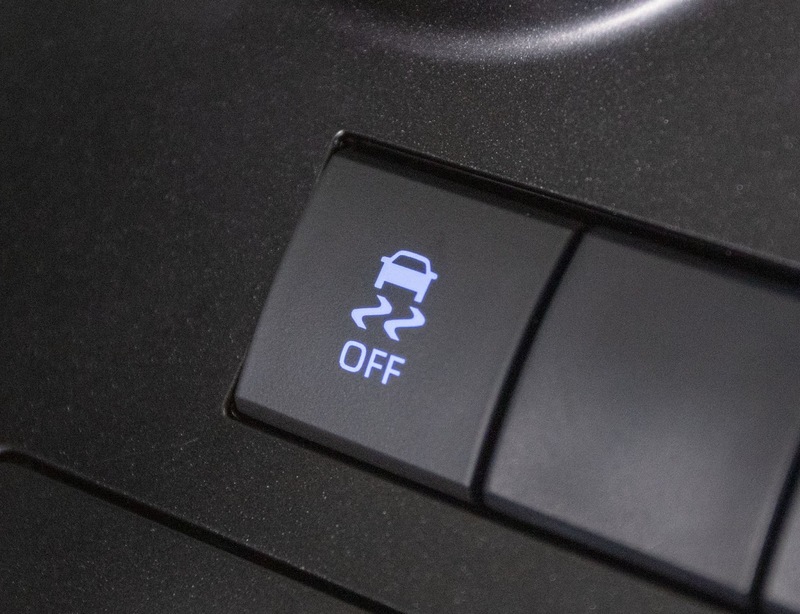 The Commuter Deluxe also has Anti-Lock Brake System and Emergency Brake Signals. 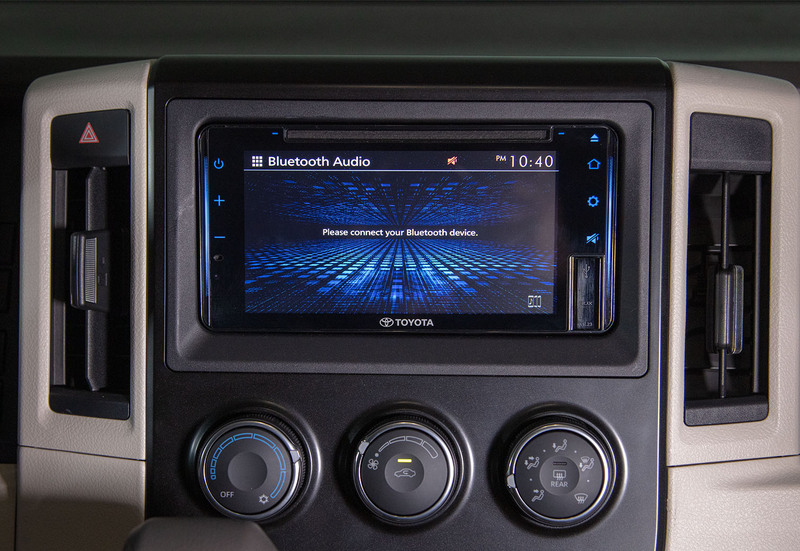 Owners, drivers, and passengers alike are offered great peace of mind as both passive and active safety are accounted for in the design of the new generation Hiace. Monch "Monchster" Henares is a feature writer for the Philippine Daily Inquirer's "Road Talk", media blogger @ MonchsterChronicles, tech and motoring specialist, inventor, and automotive engineer. He managed the motorpool for a limousine company in Las Vegas, Nevada, USA. He is now based in Manila, Philippines and is the President of BuidMeUp Corp.